BEIJING -- Research by Chinese geologists suggests that the mountain above North Korea's main nuclear test site has likely collapsed. That collapse has likely rendered the site unsafe for further testing and will require that it be monitored for any leaking radiation. 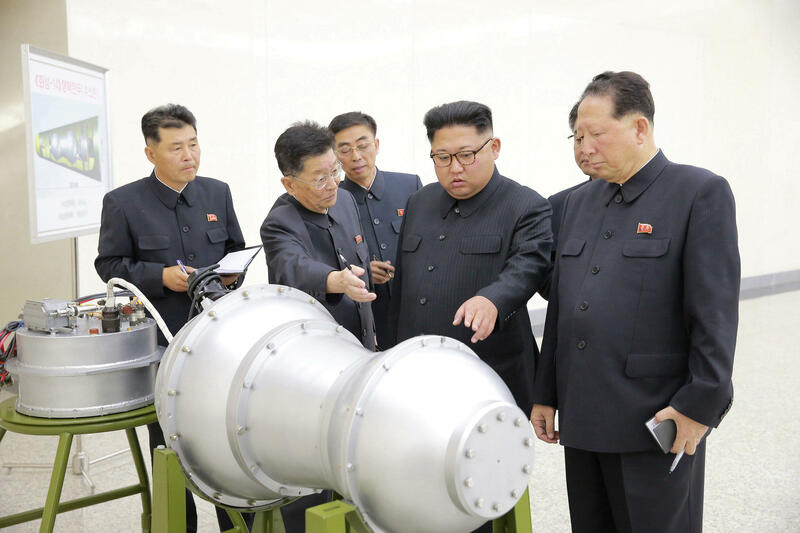 Nuclear explosions release enormous amounts of heat and energy, and the North's largest test in September was believed early on to have rendered the Punggye-ri site in northeastern North Korea unstable. North Korea's nuclear tests are of special concern to Beijing, since the test site near the town of Kilju is less than 60 miles from the border with China. On Saturday, North Korea announced it will close its nuclear testing facility and suspend nuclear and intercontinental ballistic missile tests - a move welcomed by Trump as "big progress" - and which comes ahead of the planned summit between him and Kim.